Gender diversity and cross-cultural, cross-generational working in organisations has led to new challenges for leadership, which many companies are solving through executive coaching. 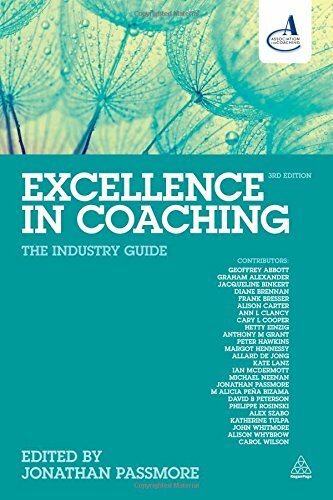 This unique leadership coaching book is written by practitioners for practitioners and managers wanting to get the best from individuals in leadership roles. 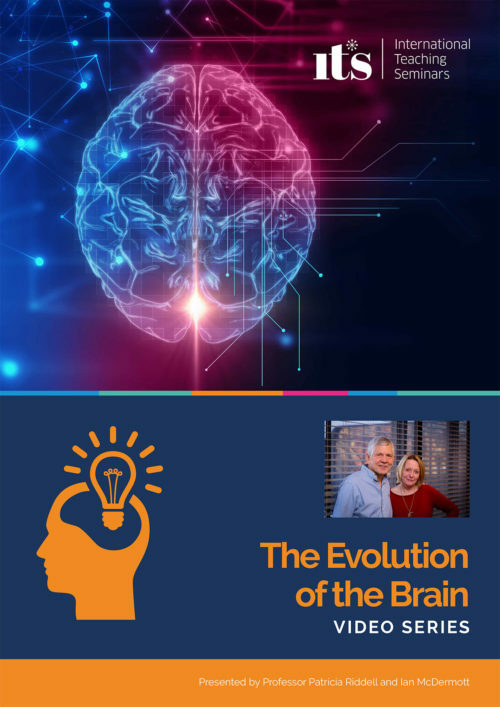 It brings together the authors experience as psychologists, neuroscientists and senior level executive coaches to analyse the neuroscience behind behavioural change. 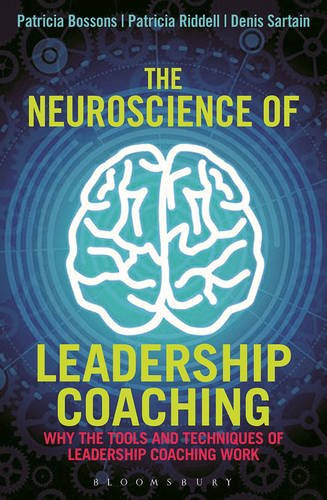 The authors present the latest views on leadership, executive coaching and an introduction to the basic concepts of how the brain works to enable managers and coaches to work more confidently, and with greater focus. 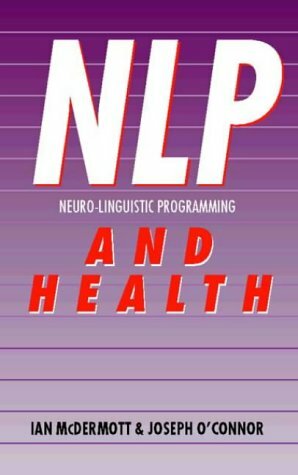 A series of coaching case histories are accompanied by neuroscience commentaries that offer full explanations of how to select a coaching intervention that will engage different parts of the brain. The cases are categorised by the technique used and the area of the brain the tool accesses, making it easier to understand what type of coaching tool would be useful for a specific situation, and also what type of technique might be used to engage a different part of the brain if the first approach is ineffective.